requirement for membership is one must be a Darien Resident. path as they felt more recreational boats in the water was in the best interest of Darien. 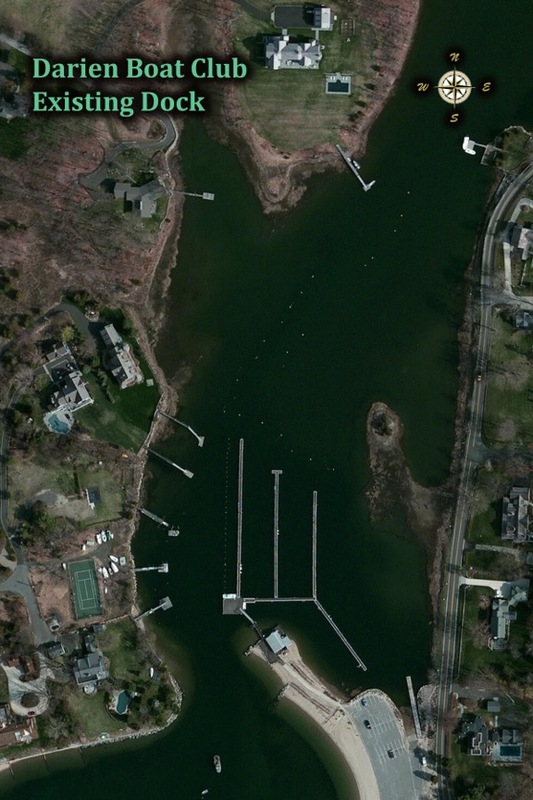 Simply to put more recreational boats in the water for the enjoyment of Darien residents. comment are invited to speak. How will this change the Club? How will this effect parking? Will the Club be adding services like a marina? No. 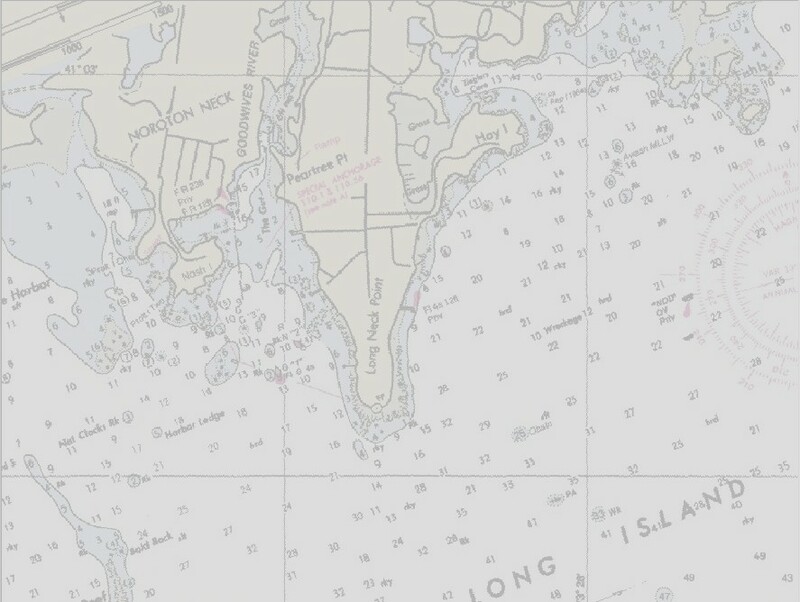 We will remain a Boat Club, there will be no marine services beyond what we do now. What happens if the plan is approved? neighbors to get everyone's "blessing". This project will take some time. How will this affect the view from Pear Tree Point Road? be moved or accommodated on the docks. accommodate more boats in the water.